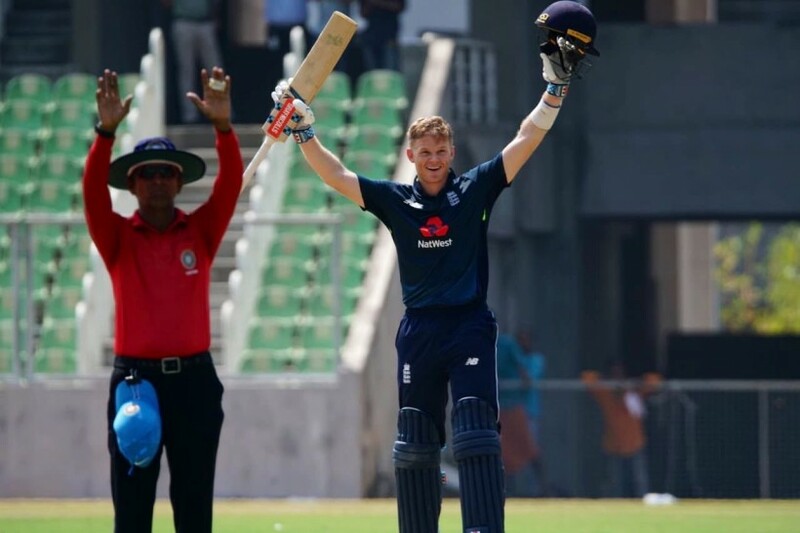 Kent and England Lions captain Sam Billings scored an excellent unbeaten century but couldn’t stop England Lions falling to India A by three wickets in a close first ODI of the series in Trivandrum. The right-hander finished on 108* from 104 balls out of the Lions’ 285/7. The captain brought up three figures with a huge six over long-on off paceman Shardul Thakur in the final over of the innings. Billings put on 63 with Lions debutant Will Jacks for the fifth wicket, with Jacks falling to a stunning one-handed catch on the midwicket boundary. At the top of the innings, Alex Davies scored a well-paced 54, following on from his century in the first of the two warm-up games, setting the Lions up for a competitive total against a strong India A bowling lineup. In reply, captain Ajinkya Rahane, veteran of 56 Tests and 90 ODIs for India, scored 59 at the top of the order, while Ishan Kishan hit 57* to help finish the game for the home side. Danny Briggs took two wickets in an over, including Rahane, in eight tight overs of left-arm spin, with seamer Zak Chappell taking three wickets on Lions debut and Lewis Gregory picking up two. Speaking about his display, Billings said: “Unfortunately [the hundred] doesn’t mean much today because we lost the game. It’s a bit of a weird feeling – I did well for myself but ultimately we didn’t win the game, which was obviously disappointing. The second ODI takes place on Friday.